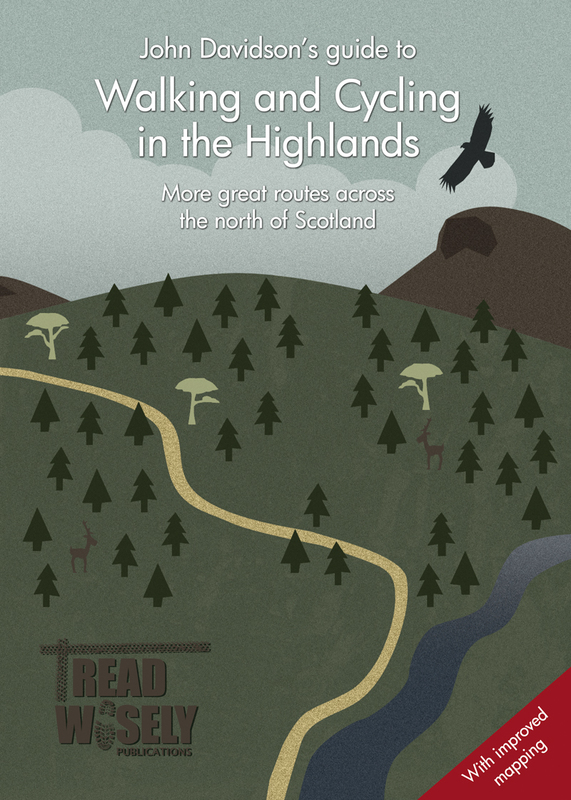 Tread Wisely Publications is a tiny publishing firm in the Highlands of Scotland, run by John Davidson. 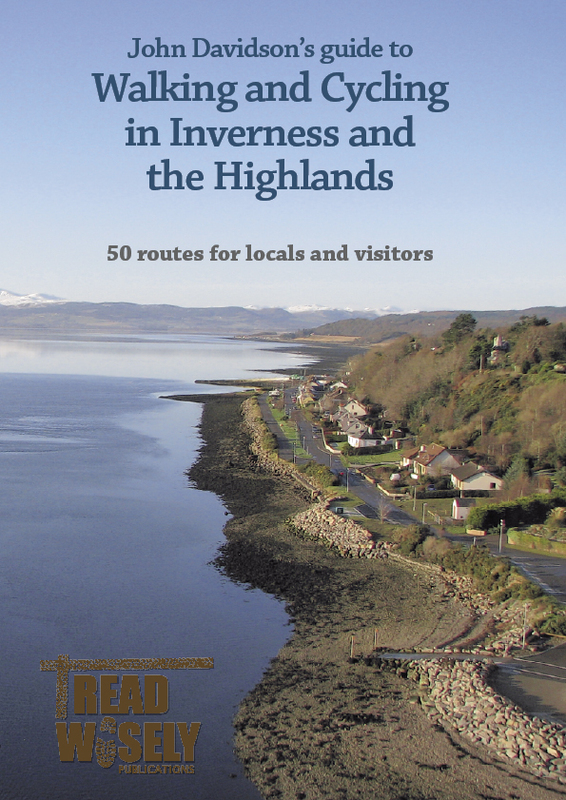 So far we have two titles to our name – both route guides by John himself – but hope to produce more in future. Want to stock the book? Get in touch via the Contact page! Bookshops/retailers – you can order direct from Tread Wisely Publications, via Teleordering, through Cordee and also through Bookspeed. Delivery details for PayPal purchases through this website: We shall deliver your book(s) via Royal Mail as soon as possible after your order. We endeavour to despatch goods within two working days whenever possible. If you have any queries regarding your order, please use the Contact page to get in touch.